Planning to watch TOH tonight.shall I watch it or not guys? Reason being because of not just Ranveer but Ajay. I'm very much action junkie but I wouldn't say all of them great. You know what it was like when this genre dominated the 80s era in Indian Cinema. 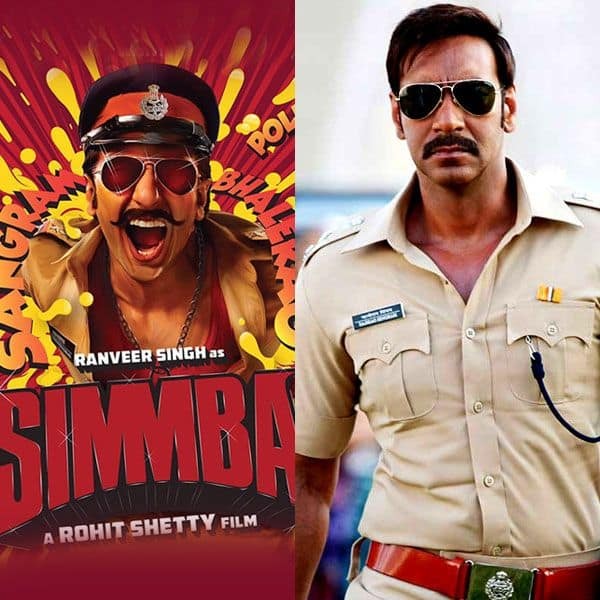 As for Simmba, I'm just watching for Ajay Devgn although I feel that Rohit may make a poor mans versions out of Singham. Rohit Shetty knows his audiences very well and it's unfortunate that this industry doesn't have good mass directors accept him. 90s directors who made action movies have retired and Prabhu Deva is just useless. AR Marugdoss is superb but he hardly makes Hindi films. Rofl Rofl rofl. Grand nova just killed it badly. Take crocin first than go. Smoke some jadibooti and go ..it will help tremendously. Go with low expectations and it should be fine. Many people are saying it is better than 1star review .... it is around 3 star rating. So if you go with low expectations .. then it should be fine. From your profile picture it seems that you are a bhaifans & if that is true then believe me thugs is 1975 Sholay because you are already habitual of watching Ram Gopal Verma ki Sholay. If You Like Masala Films You Can Go And Watch It! Atleast I can go with low expection by reading your advice. if you liked Pirates of the Caribbean part 4 and are ok with endless boring action, then go for it. Hasee toh Phasee seems to be a must watch movie guys my friends liked it very much they said it is very entertainig movie so why wait? book you tickets. I think "Bang Bang" song not create as much buzz as Tu meri or meherbaan on you tube..I think their promotion planning not work as well..